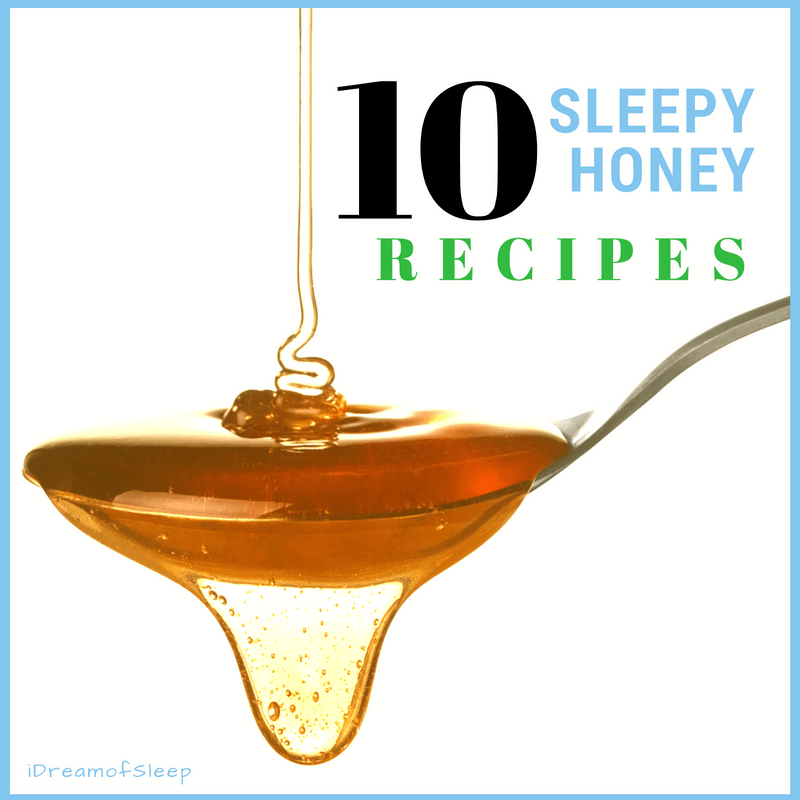 Do you have insomnia and are looking for the best homeopathic sleep aid that will knock you out naturally? I’ve had problems sleeping for over ten years now. Early on, I decided to turn to effective natural sleep aids rather than over-the-counter drugs that made me feel hungover the next day. 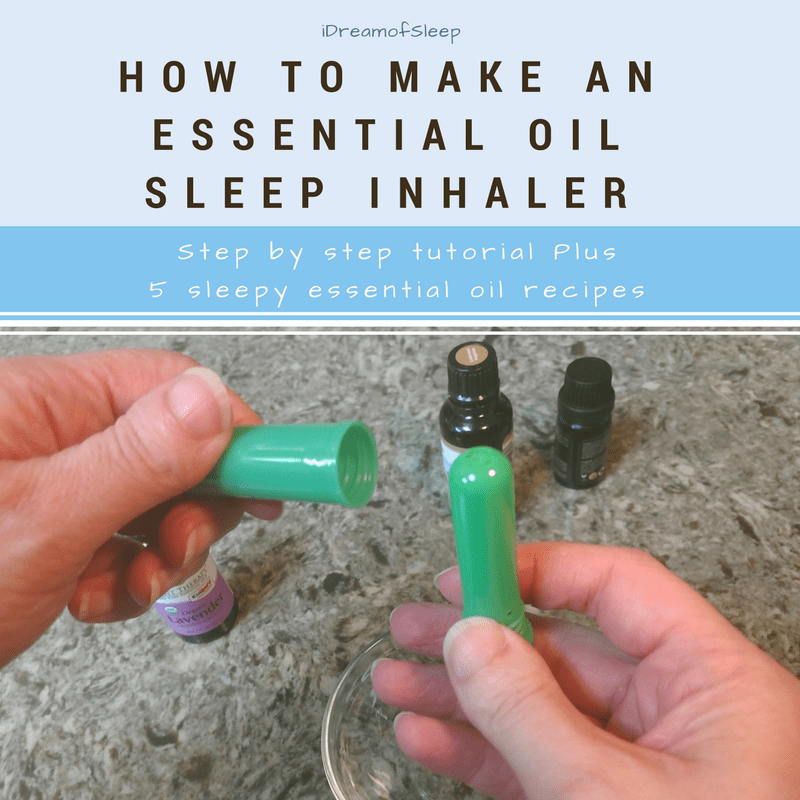 I tried several natural sleep remedies, but figured out really quick that natural doesn’t always mean effective, just like everything else. So when I was trying to find a natural sleep aid to help my insomnia, I was skeptical when a friend recommended this super effective sleep spray that was made from the essence of flowers. I didn’t think a few spritzes could make me sleepy. But I was tired of not being able to fall asleep at night, so I decided to give the Bach Remedy for sleep line a try. 3 Where to Buy Bach Rescue Remedy for Sleep? 6 Does Bach Rescue Remedy Have Side Effects? I’d never heard of the Bach remedy for sleep before. To be honest, I’d never even heard of Bach’s Flowers. But they’ve been around for over 80 years and is considered the best homeopathic sleep aid on the market. 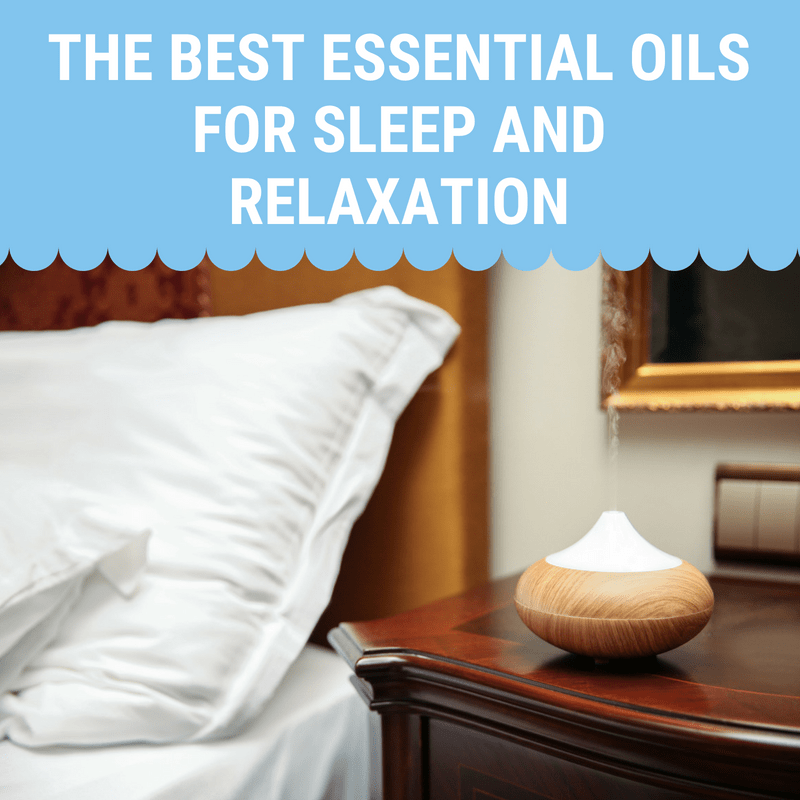 Before I tried them, I wanted to make sure that the Bach Remedy for sleep was safe and natural and didn’t make me feel hung over the next day. But the most important thing it made me sleep like a rock! Where to Buy Bach Rescue Remedy for Sleep? Before I tried Bach’s, I wanted to know how well it worked for people and why they thought it was the best homeopathic sleep aid. I’m a big review person, so I always read reviews of a product before I buy it. I found both the sleep melts and the sleep spray have high customer ratings on Amazon. The reviews gave the Bach Remedy for sleep over four stars. They raved about how well it worked and how it didn’t leave them feeling hungover in the morning. I’m also gluten intolerant, and Bach’s is a gluten free sleep aid so I decided to give it a try. I have to say my friend and all those reviewers were right. It works great! Finding Bach’s Sleep remedy can be hit or miss for me, but I’ve started buying it on Amazon. It’s usually a good deal cheaper than most stores. 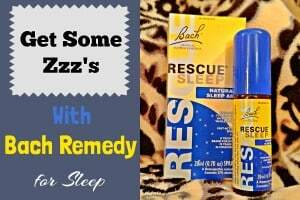 Bach’s has two different Sleep Rescue Remedy products, the Rescue Sleep melts and the sleep spray. I’ve used both, and recommend both. After taking either of them, I get sleepy within 15-20 minutes. 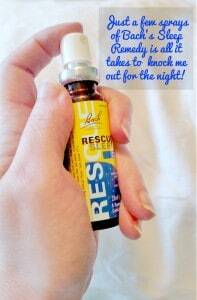 Use the Rescue Remedy sleep spray 10-20 minutes before you go to bed. I usually spray 4-6 sprays under my tongue. I’m not going to lie, it has a strong herbal flavor that’s not the best. But this spray really works so I’m willing to overlook the taste. The Rescue Sleep melts are little gel filled pearls that dissolve on contact with your tongue. These things have absolutely NO flavor, but still get the job done as well as the sleep spray. I like these because they can also calm a racing mind down, which is one of the main problems I have when my insomnia flares up. 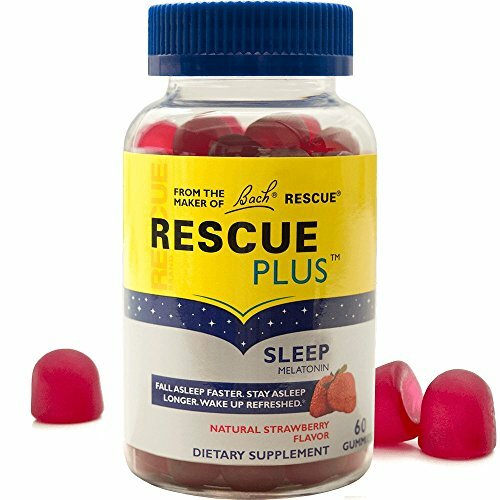 Recently, Bach’s has released a new product in their Sleep Rescue line…Rescue Sleep Gummies! Bach’s gummies have became my favorite way to take a sleep remedy. They’re pretty darn tasty! But the taste isn’t the only reason why I like them, I’ve found them to be pretty effective, even more so than the melts and the drops. I really appreciate the fact that Bach’s has taken steps to make sure those of us with food allergies can take these gummies. It’s gluten free, and finding gluten free sleep aids is always tough for me. They’re also vegan, dairy free, soy free, and nut free, too, so they’ve got it covered. What makes Bach’s Plus Gummies different from the others in the Sleep Remedy line is it contains melatonin, in addition to the homeopathic ingredients. It gives it an extra boost I think, especially if your sleep cycle is out of whack. Does Bach Rescue Remedy Have Side Effects? Even natural sleep supplements can have side effects because every body is different. I wanted to make sure that Bach Rescue Remedy sleep aid didn’t make me feel funky and didn’t interact with my medications. Bach’s Rescue Remedy sleep aid is homeopathic and made from flower tinctures, and none of them are known to interact with any medications. I wanted to be sure, so I asked my doctor and he said it wouldn’t be any problem. If you’re concerned about interactions, I recommend checking with your physician before trying Bach’s. Sleep’s been an elusive thing for me the past 10 years. As a result, I’ve come to “collect” natural sleep aids and remedies to keep in my arsenal. 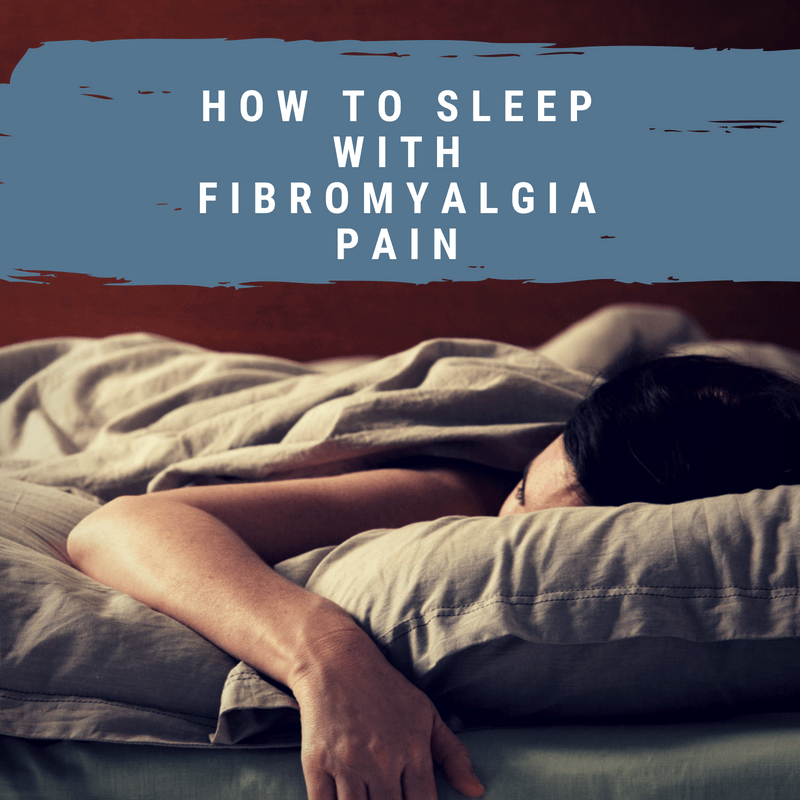 I’ve been taking Bach’s Rescue Remedy Sleep in one form or another for about three years now, and as far as I know I’ve never had any side effects. I take it, fall asleep, stay asleep, and have never had that “sleeping pill hangover” the next day. Bach Remedy for Sleep has become one of my go-to staples when I’m having trouble sleeping. 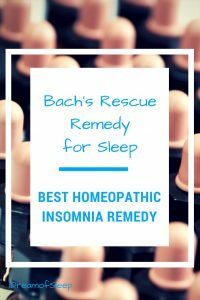 I hope I helped you answer any questions you might have and that you’ll give Bach’s Rescue Sleep Remedy a try the next time you’re having trouble with insomnia. 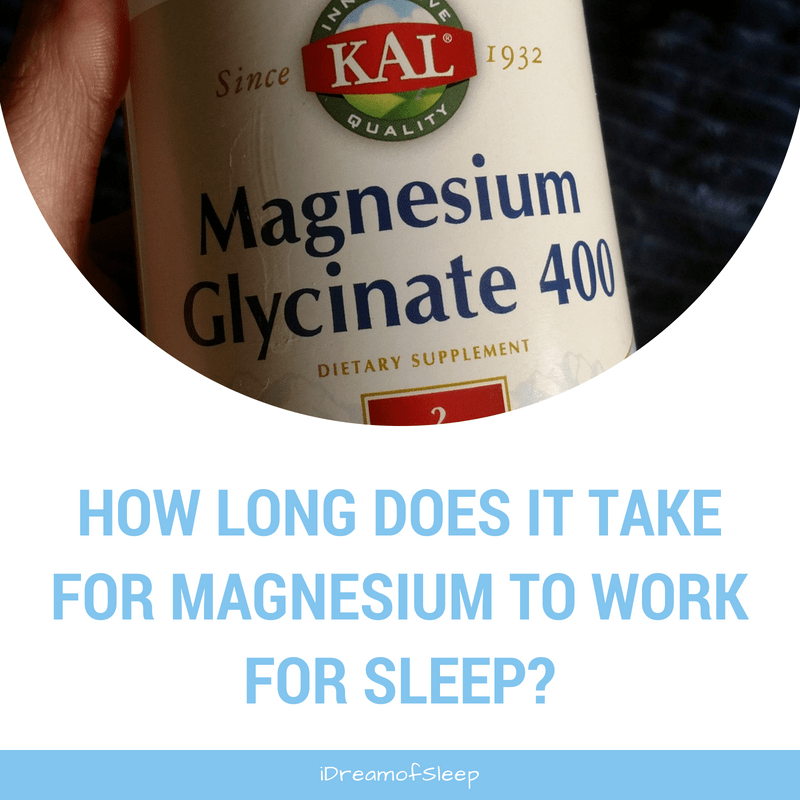 How Long Does it Take for Magnesium to Work for Sleep? 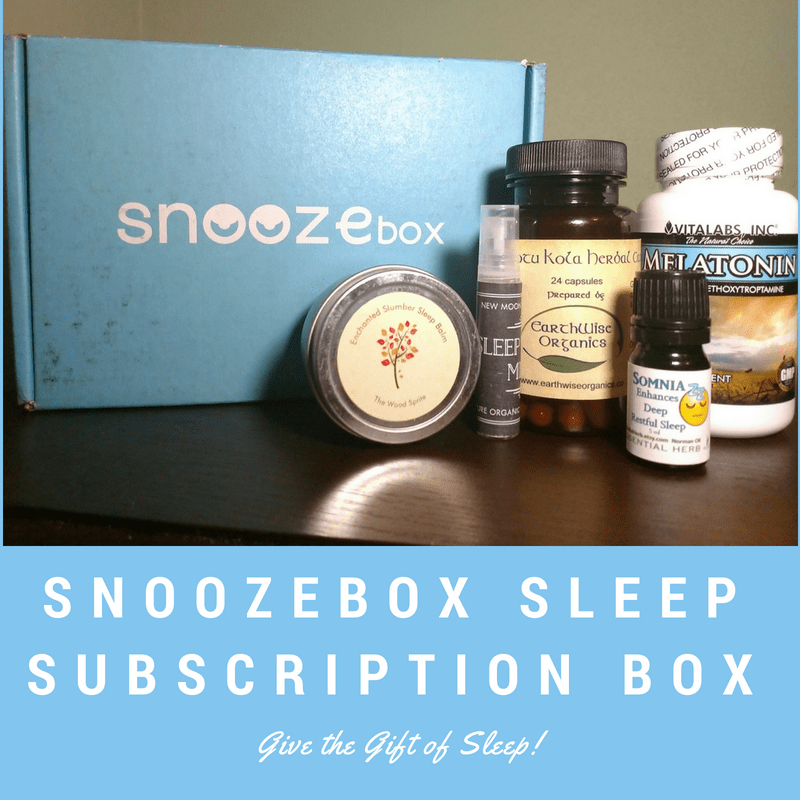 Snoozebox Sleep Subscription Box: Send the Gift of Sleep! My biggest success with Bach remedies has been helping one of my dogs with anxiety. Didn’t even know that there was a sleep remedy, may try it soon! BTW, whenever I use homeopathics, I use a non-mint flavor toothpaste. I like that this is all natural. Must try!